You've worked hard building your best body. Now perfect your stage presence by working with the valley's top posing coach, Joe Valdez. 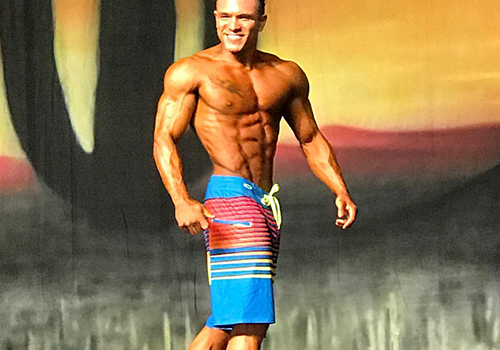 A main component to a physique competition is posing. The judging is looked at on how well you can present your physique and enhance your best features. 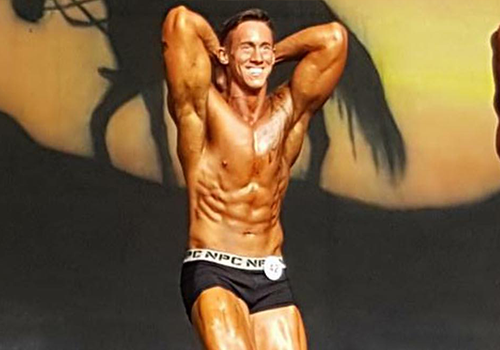 Joe and his team of experts can teach you the tricks and tips for posing correctly and presenting the best you during your next physique competition. You’ve worked hard building your best body. Now perfect your stage presence by working with the valley’s top posing coach, Joe Valdez.